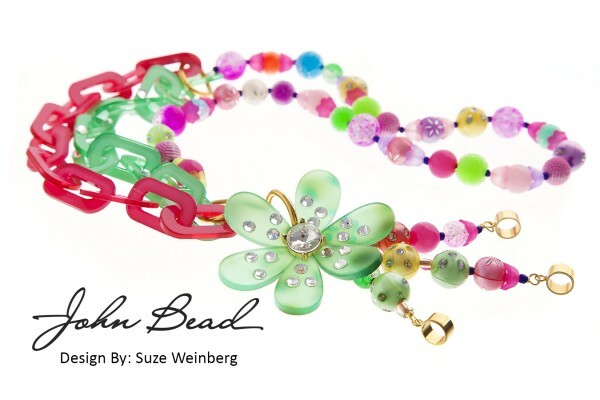 Join free-spirited designer Suze Weinberg and learn how to mix bright colors to design an asymmetrical necklace created with high-tech components from the Tropical Punch collection by John Bead. 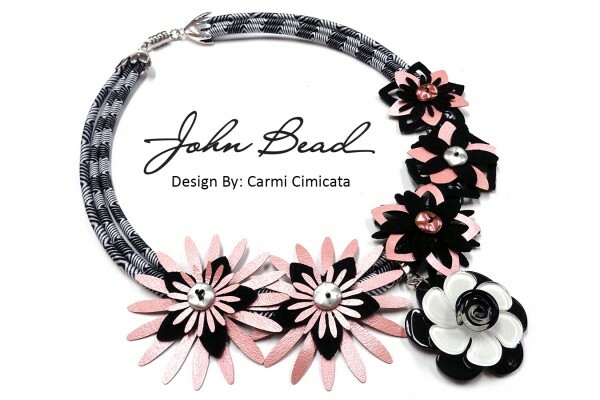 Make a cutting edge leather necklace using components from the Tropical Punch line by John Bead in association with Sizzix machines and brand new dies created by Jill MacKay. Mixed media has never been this hip…until now! A workshop literally to die for. 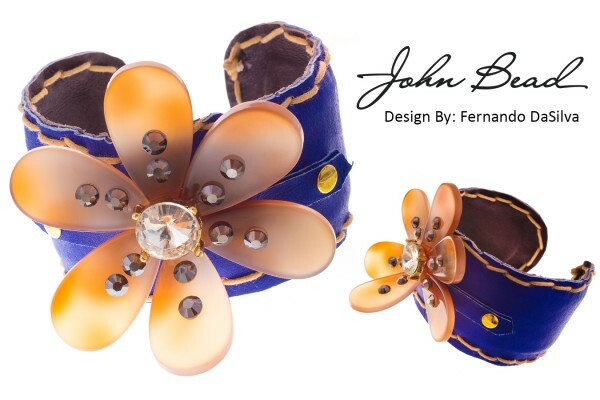 Fernando DaSilva, John Bead’s head designer will show you how to glamorize soft leather and well-made Lucite components. Leave the room wearing a girlie and ultra trendy cuff that combines products by John Bead’s coolest product lines: LeatherWorks and Tropical Punch.